fotografía alonsorobisco.es: Photography and word. 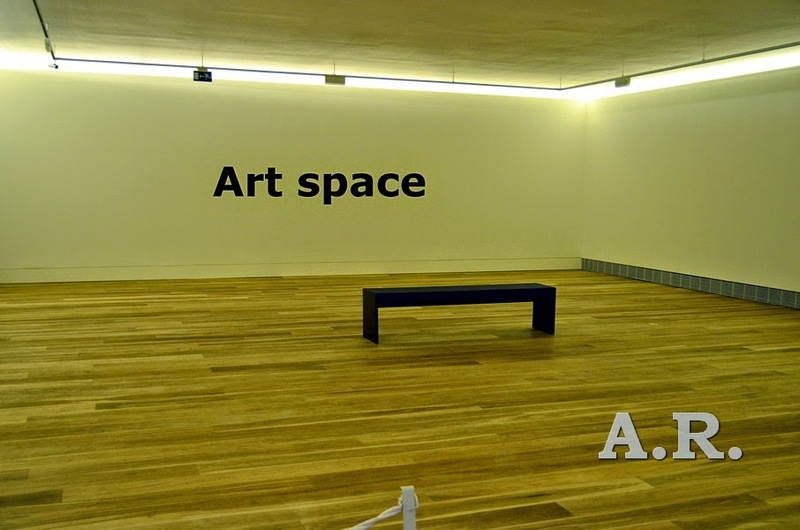 Art space. Photography and word. Art space. Links. The Met. The artist project. Landscapes of Spain. Asturias mountains, autumn.